Celebrity Wedding: Chris Pratt & Katherine Schwarzenegger Are Engaged! In recent celebrity news, we have a new celebrity wedding to look forward to! 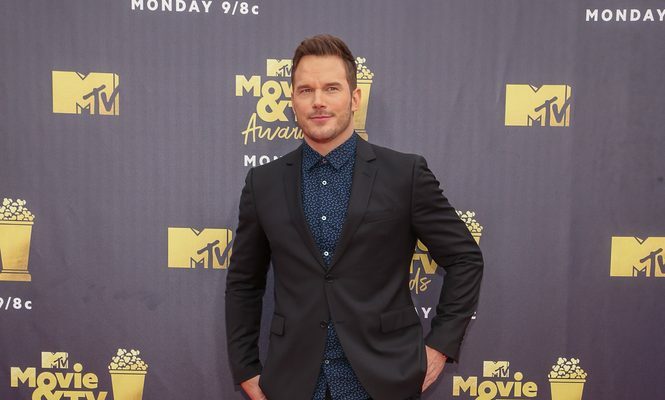 Chris Pratt revealed on Sunday, January 13, that he proposed to his girlfriend, Katherine Schwarzenegger. Pratt, 39, captioned an Instagram photo along with a ring emoji, praying hands, and a red heart, saying, “Sweet Katherine, so happy you said yes! I’m thrilled to be marrying you. Proud to live boldly in faith with you. Here we go!” The photo shows the 29-year-old author wrapping her arms around Pratt while looking down at the sizable rock on her finger. According to UsMagazine.com, the proposal came just days after the Guardians of the Galaxy star posted a video that showed him moving Schwarzenegger’s belongings out of her home in Santa Monica, California. The celebrity couple haven’t been dating long, but a source had said in November that they have fallen head over heels for each other and would be engaged soon. There’s a celebrity wedding in the works for Chris Pratt and Katherine Schwarzenegger! What are some ways to announce your engagement to family and friends? 1. Share it in an Instagram post: If you are someone who loves to share your favorite things on social media, this is a great way to spread the news. Simply take a selfie with your partner and make your ring the center of attention. 3. Say it in a hashtag: If you want to take a more subtle approach, you can use a hashtag to announce your engagement. Find your favorite photo of the two of you and include the hashtag #SheSaidYes or #WereEngaged, then post it to social media. Can you think of any other great ways to announce your engagement? Let us know! Comment below.